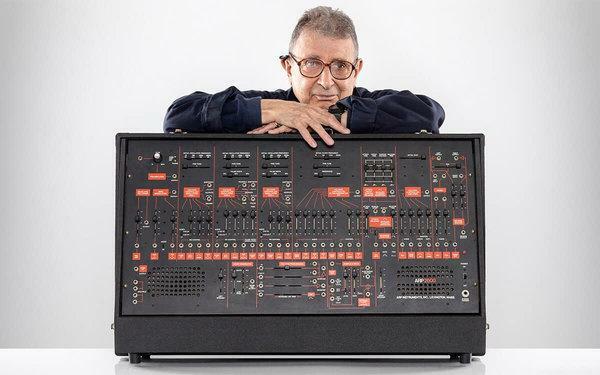 Jim pays tribute to the late Alan Robert Pearlman, inventor of the ARP synthesizer, who died in January at age 93. Before founding his synthesizer company in 1969, Pearlman worked for NASA designing amplifiers to be used on Gemini and Apollo spacecraft. In a nod to this aspect of his life, Jim plays "Space Truckin'" by Deep Purple in memory of Pearlman, a song Jim says is basically about“how cool it would be to be high in space.”The version on Deep Purple's 1972 live album, Made in Japan is almost 20 minutes long and features a wicked ARP solo by Jon Lord.